Cristiano Ronaldo to Juventus? Kylian Mbappe to PSG? Eric Spillane to FC Sports Liverpool? Our favourite move of the year has to be the last one! 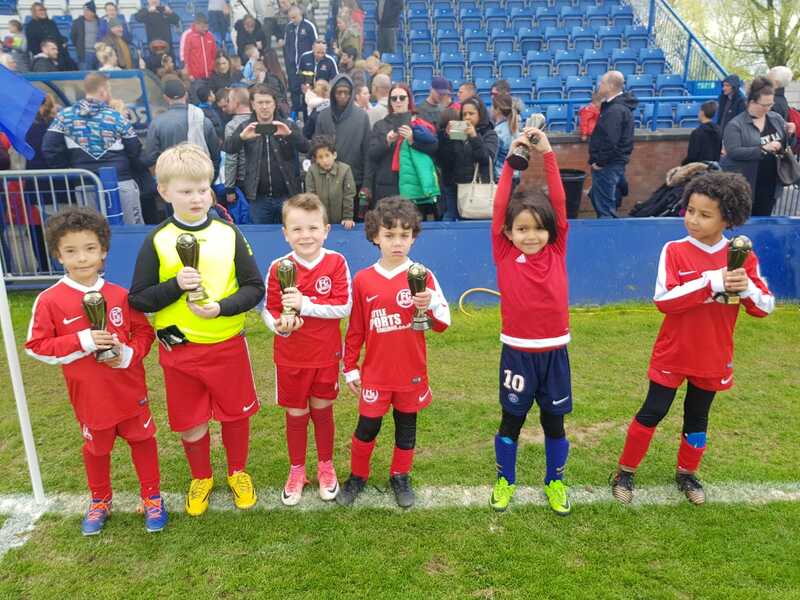 Eric (6) and his older brother John (9) played for FC Sports in Manchester for the previous few seasons at under 6s, under 7s and under 9s age groups, and they became great members of their teams. So much so that coaches and players alike were sad to see them go and have since missed their fantastic enthusiasm and attitude. Thankfully, help was on hand! 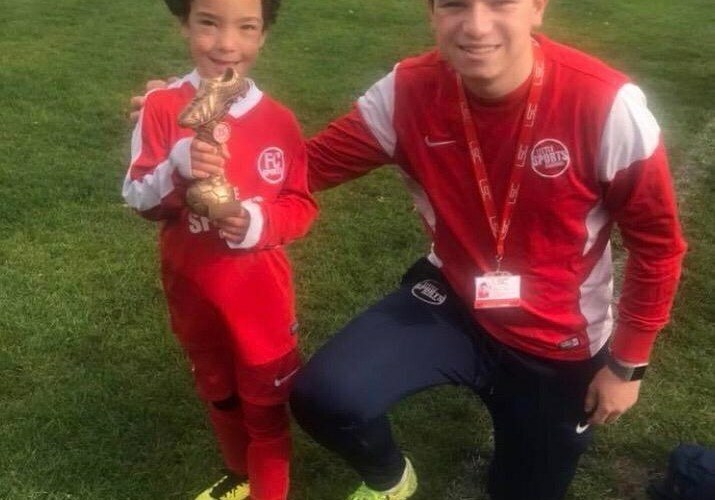 LSC set up in Liverpool in 2017 years ago and have since gone from strength to strength, not only placing coaches in primary schools, opening venues for Tots FC, FC Academy and Holiday Courses but also setting up a junior football team. 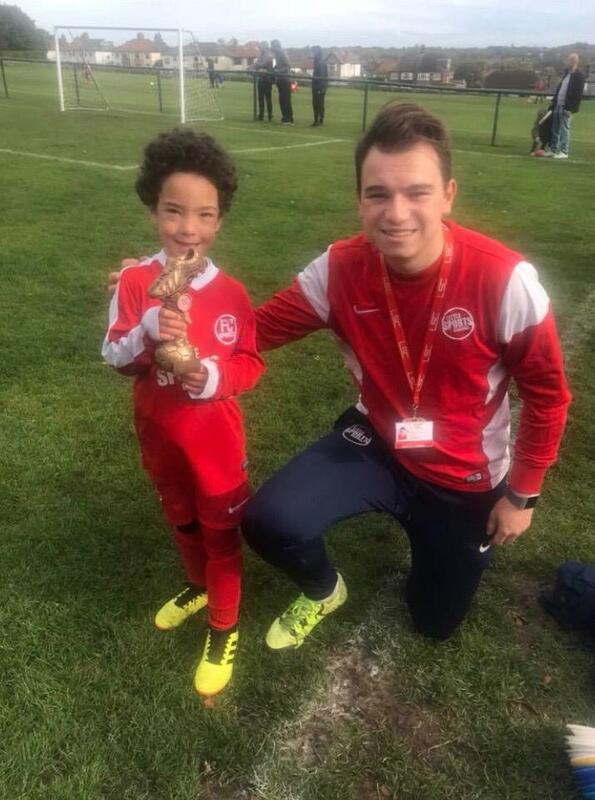 It was an easy decision for dad Lewis, who told us the coaching was so strong at FC Sports, that he got in contact and returned to the fold! 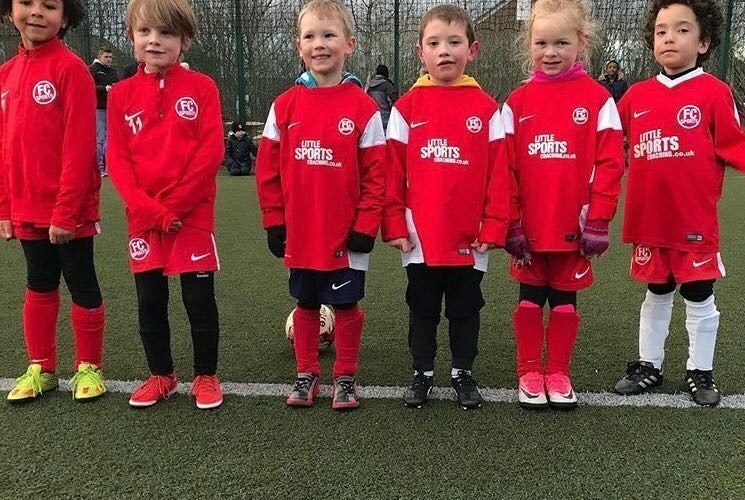 Both boys are now playing, making new friends, having fun and continuing their development with the FC Sports badge on their shirt and under the FC Sports standards. Great to have you stay with us Eric and John! 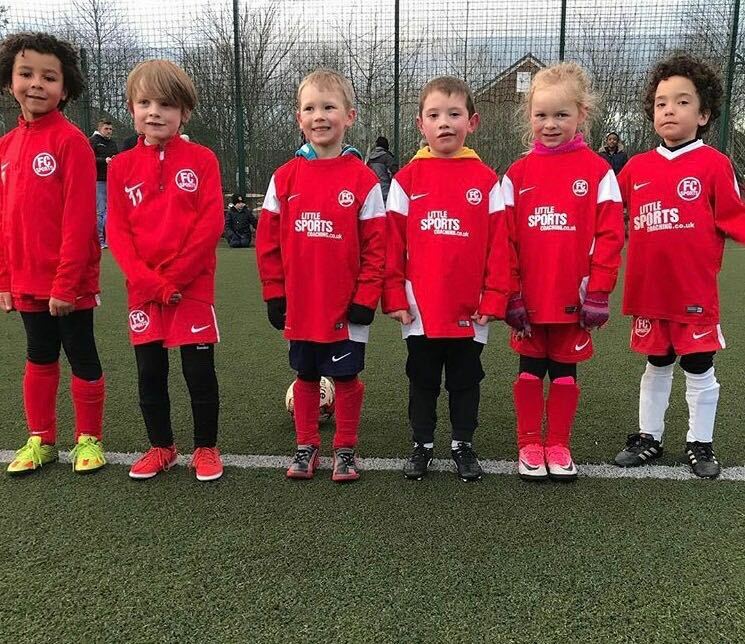 FC Sports Liverpool is now in its second year and has five teams across under 6s, under 7s and under 8s age groups. If you have any questions please get in touch, details at the bottom of this page.